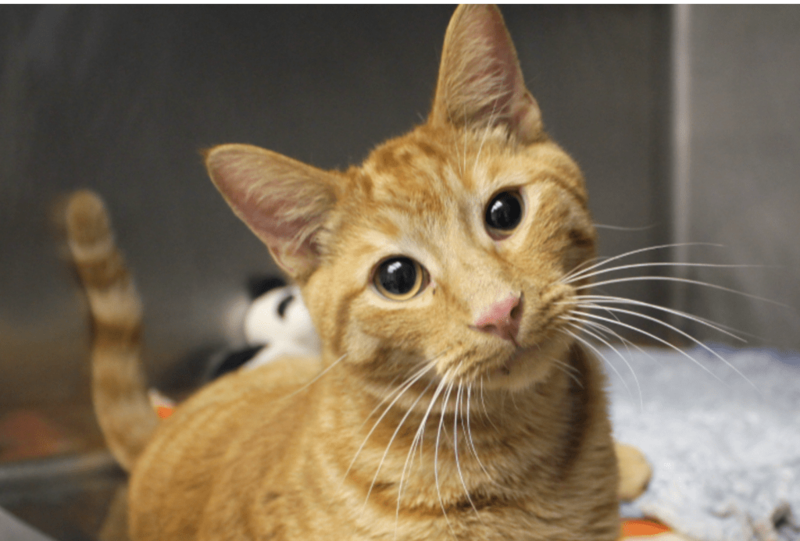 When a kind man spotted Keith on a farm, struggling to walk, he took him to Tree House Humane Society, where the staff learned the shocking story of a cat passed from hand to hand until he was finally dumped and almost died. 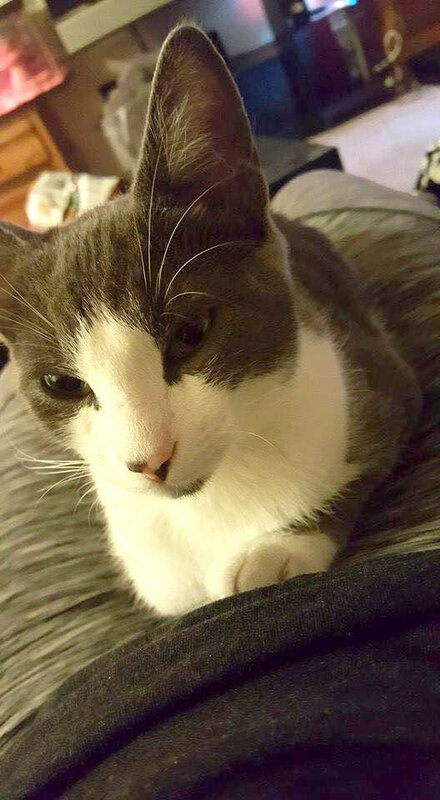 Police conducting a sobriety checkpoint in New Orleans on Thanksgiving Eve had some unexpected company: A grey and white cat wandered up and proceeded to keep the officers company all night long. 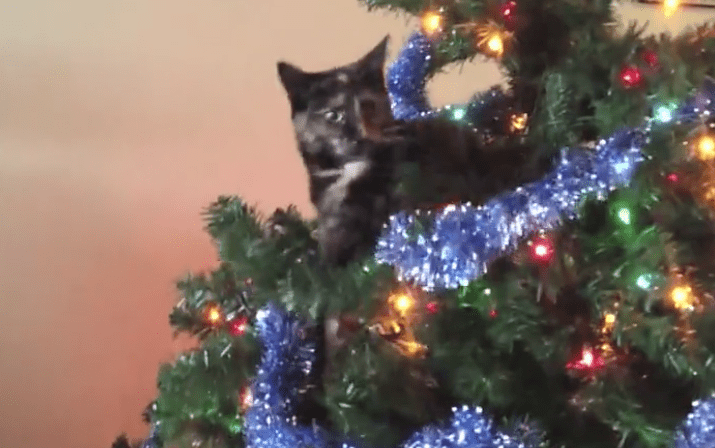 Watch this crazy compilation of cats at Christmas time. 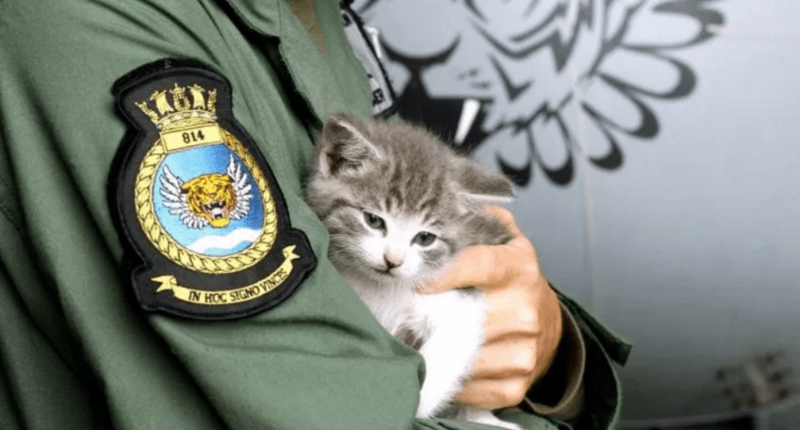 It’s hard to say who’s more photogenic, Royal Navy pilot Lt. Nick Grimmer or his pal, Tigger, the kitten, who survived a 300-mile journey in Grimmer’s car bumper before he was rescued and became the unofficial mascot of the Flying Tigers squadron. 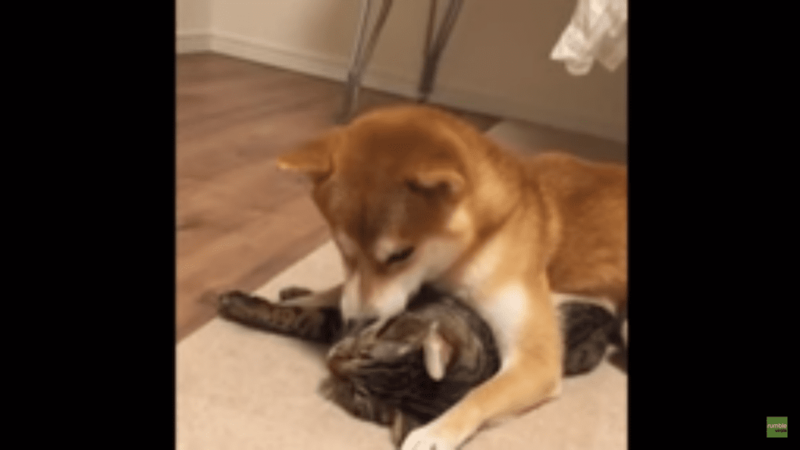 It looks like this cat and dog are best friends. 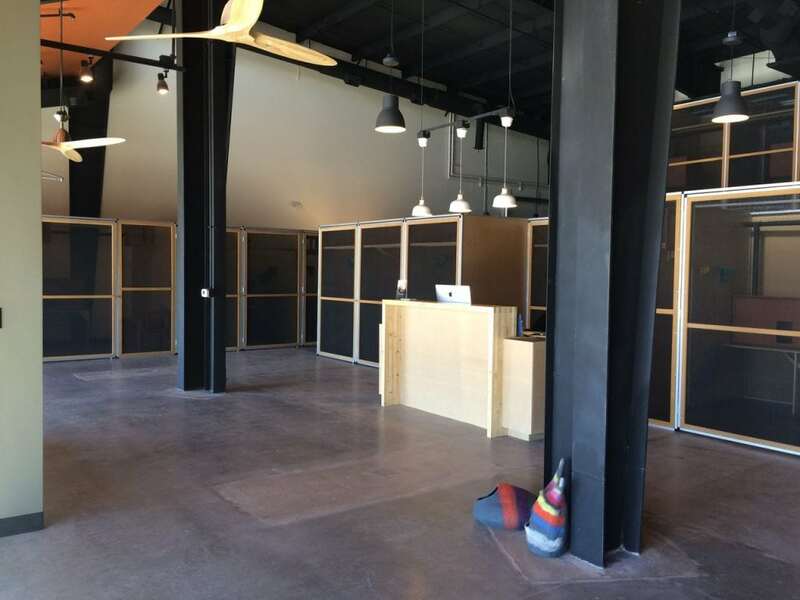 There’s a new cat hotel in Colorado Springs, but this one does things a bit differently than your typical cat boarding facility. 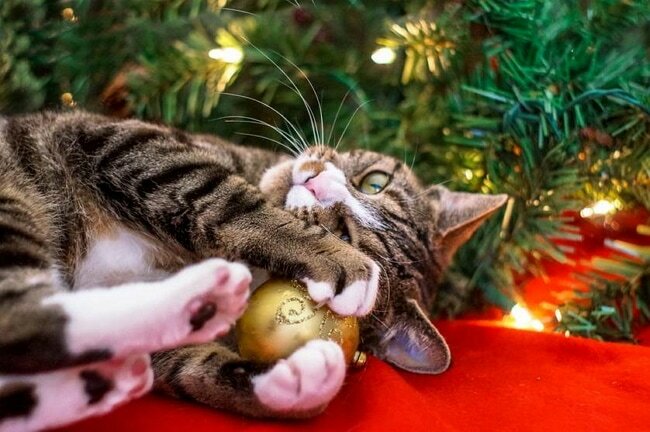 It’s Holiday Time: Is Your Tree Kitty Ready? 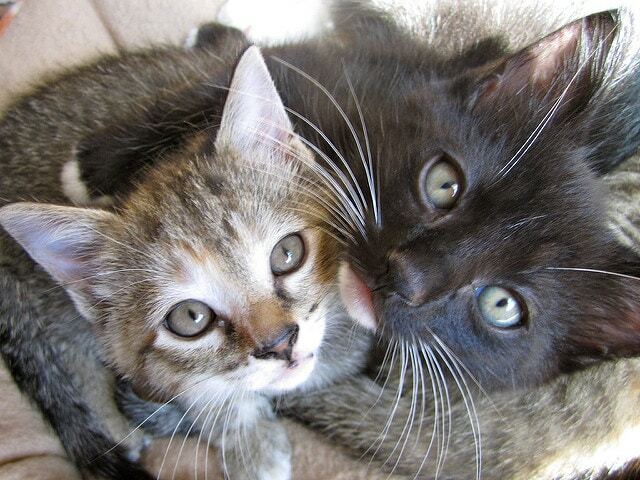 With holiday trees into the home, it is a great time to remember your pets and the precautions you should take to keep your cats safe this year. This adorable cat can walk around on his hind legs like a human. There’s a building on the Upper East Side of Manhattan which saves lives every day. 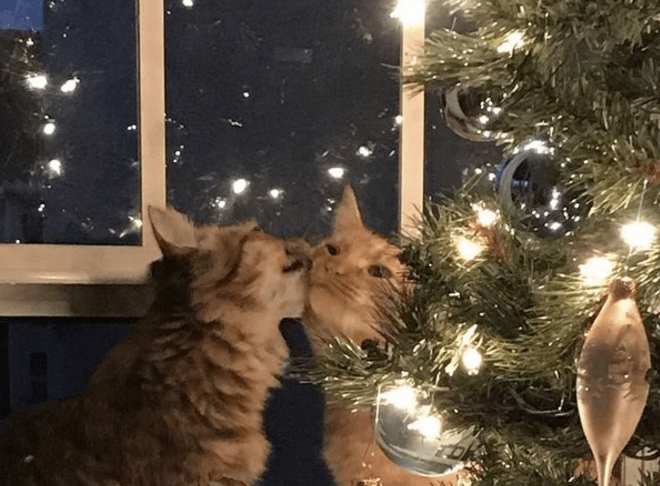 Louie and Luna shared a kitty kiss next to a Christmas tree, and thousands sighed or got teary eyed when they saw their photo on Twitter.